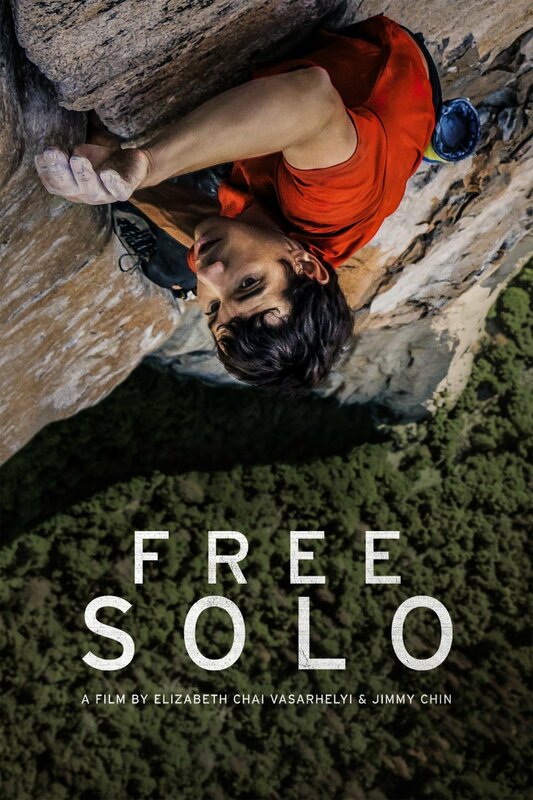 Select Pix at Charlestowne 18 presents Free Solo on Wednesday, May 1st at 1pm and 7pm. Free Solo won the 2019 Academy Award for Best Documentary. Admission: $6 matinee/senior and $8 evening.